The pattern of Whedon-adjacent creators taking on Marvel properties continues. Not that we're complaining. 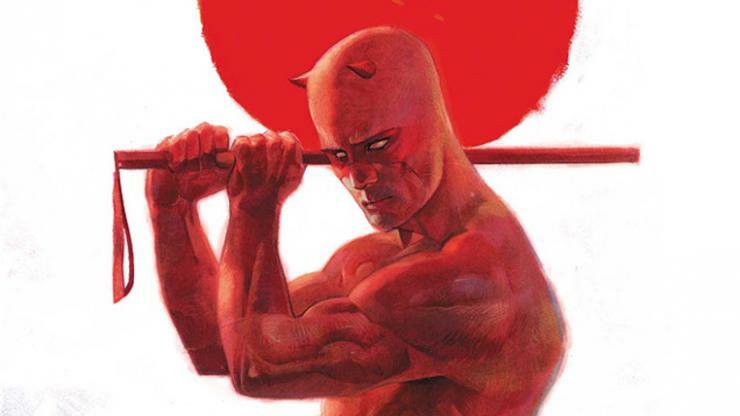 Daredevil is slated to be the first Marvel character that Netflix will be releasing into the wild world of instant streaming sometime in 2015. If you were wondering who the boss is going to be, wonder no more -- it's Drew Goddard. Just in case the name doesn't immediately fire off all your geeky synapses, let's run through his credits -- Buffy the Vampire Slayer, Angel, Alias, Lost, Cabin in the Woods, World War Z, and the list goes on. Goddard is the one-man link between the two most powerful men in sci-fi -- Joss Whedon and J.J. Abrams. And now he'll be writing and directing the Daredevil pilot in addition to executive-producing it. As choices go, that's about as good as both Netflix and we can hope for. What his vision is? That remains to be seen. Based on his body of work, though, we'd say Daredevil is in good hands.